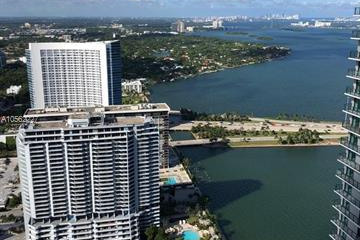 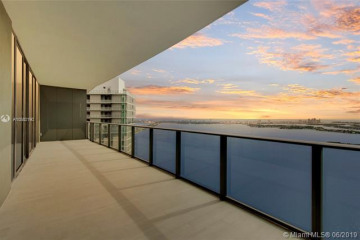 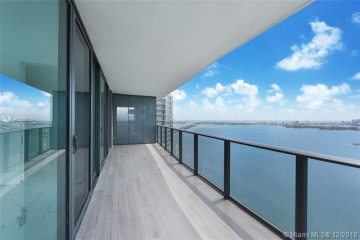 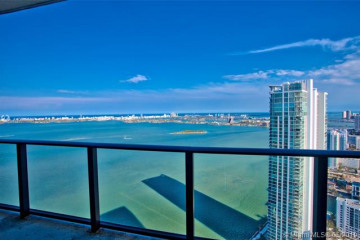 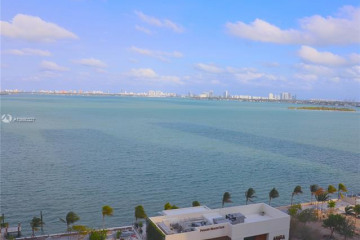 Miami's Edgewater district is arguably one of the fastest-growing neighborhoods in Miami. 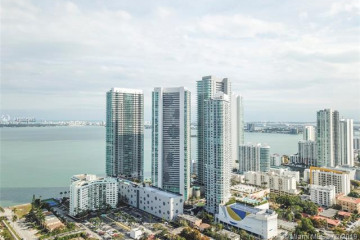 Roughly-covering the edge of Biscayne Bay between the MacArthur and Julia Tuttle Causeways, Edgewater is the new uptown, where you will find a growing number of shops, restaurants, business services and, yes, condos. 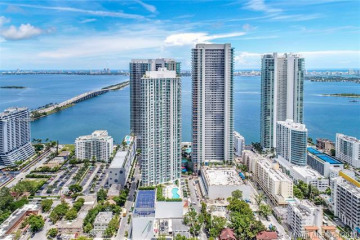 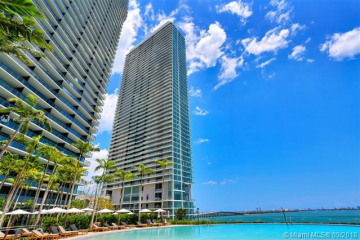 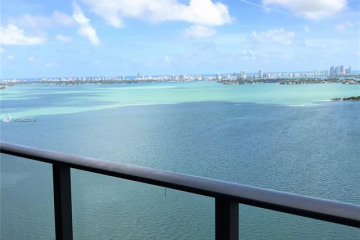 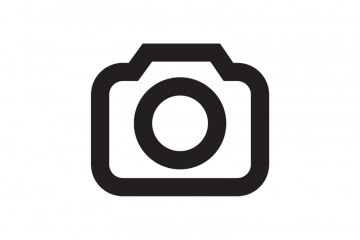 Paraiso Bay is being designed and built by Miami’s Related Group, the champion of some of Miami’s greatest condo developments, including the ICON brand of condos in Miami and Miami Beach, Apogee, Murano Grande, St Regis and more. 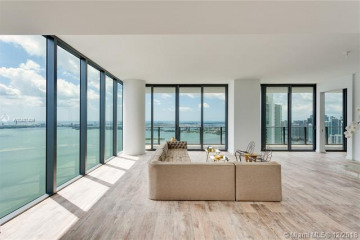 Related’s own ICON Bay is being built just a few blocks south.